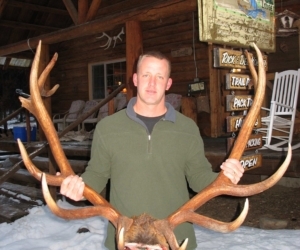 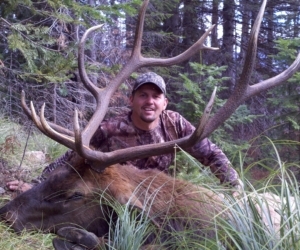 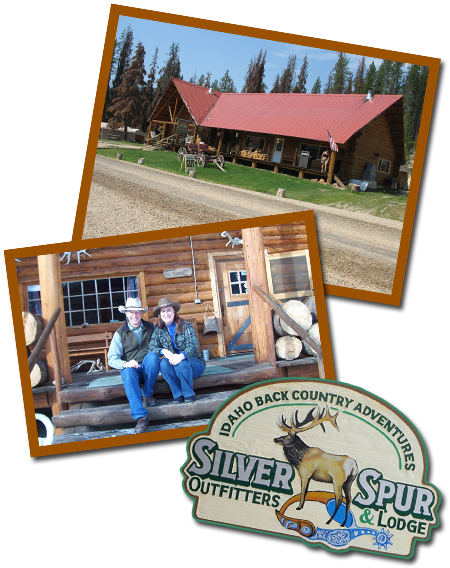 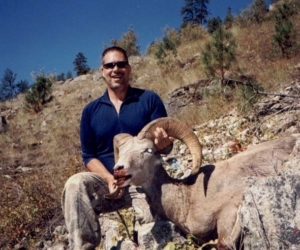 Elk, Deer & Bear Hunting Lodge in Dixie ID | Silver Spur Outfitters & Lodge Inc.
We live in our lodge year round and enjoy the backcountry life immensely. 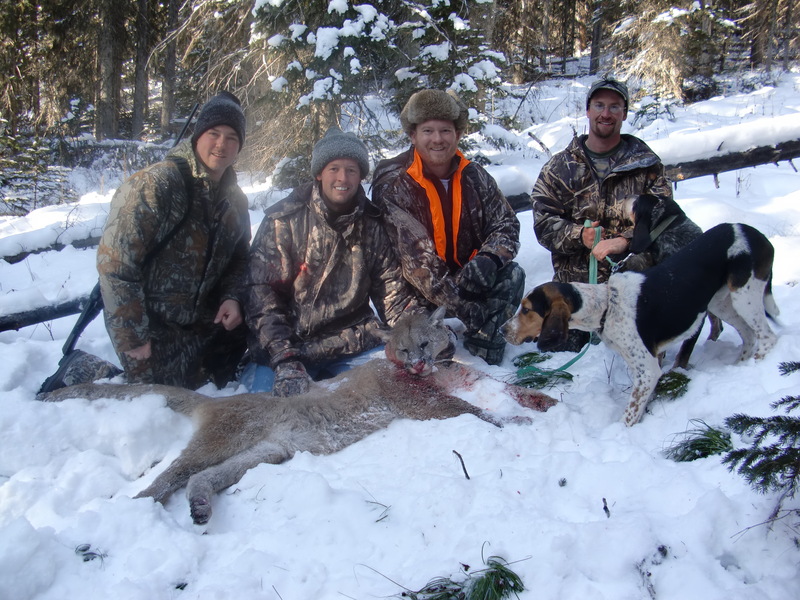 We enjoy sharing that way of life with our guests and take great pride in making your stay and meals some of the bests in the backcountry. 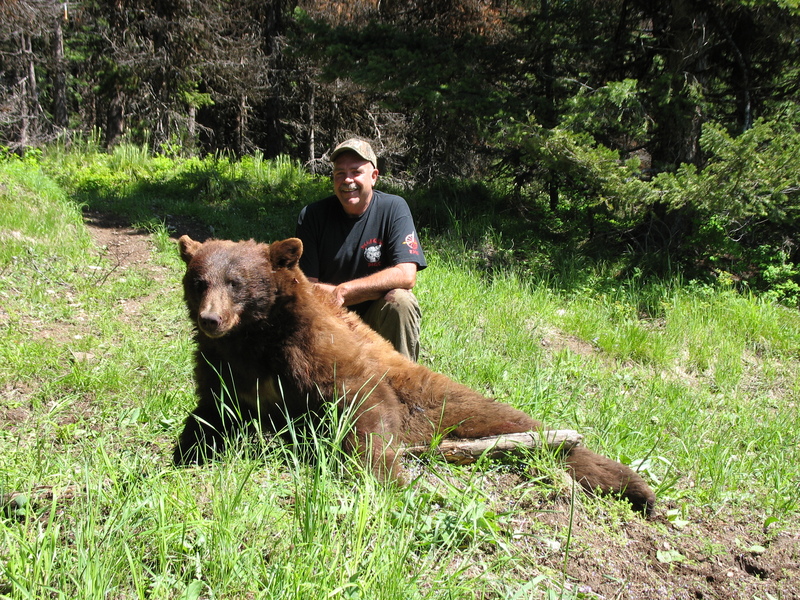 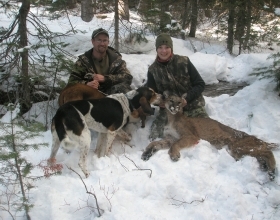 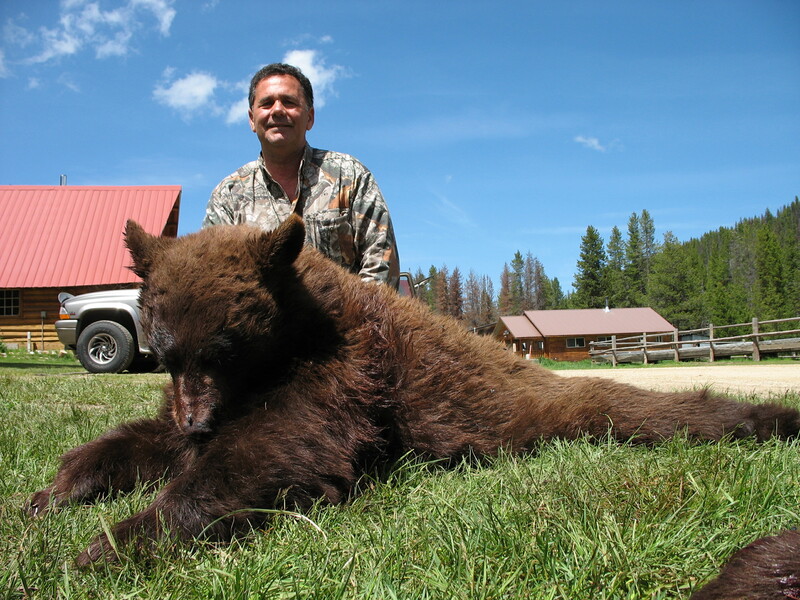 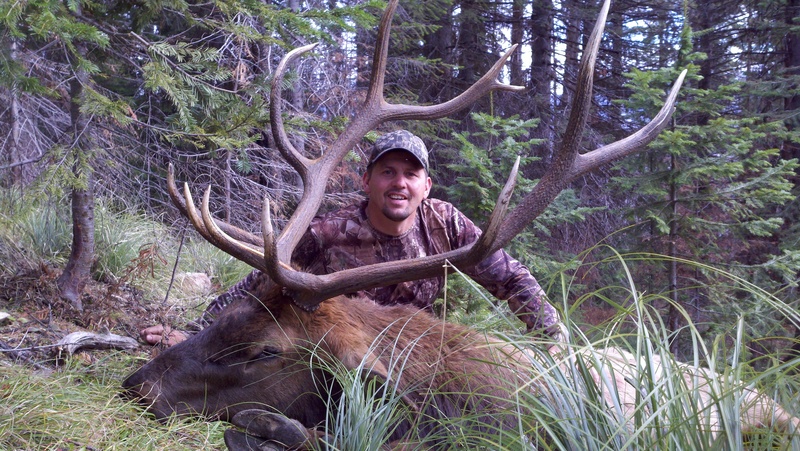 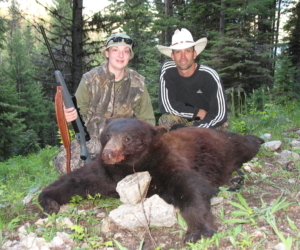 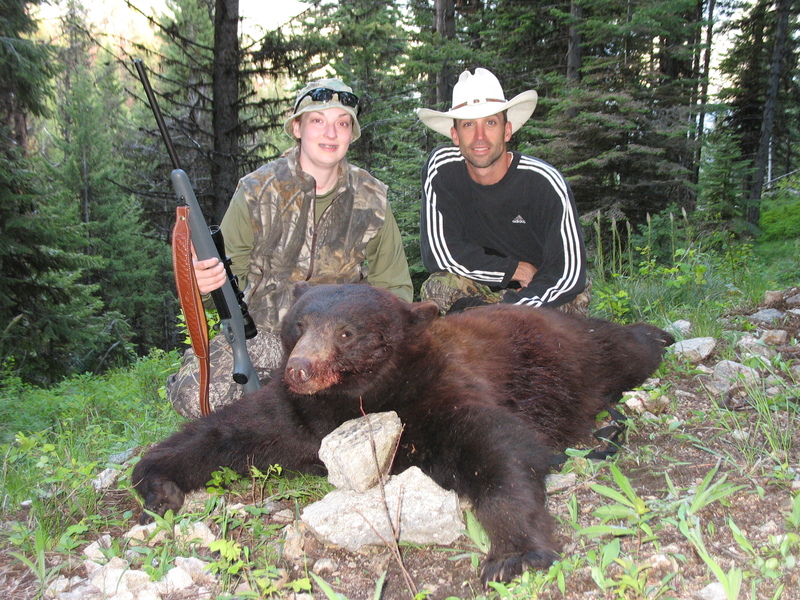 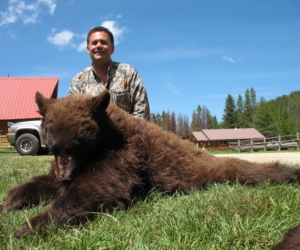 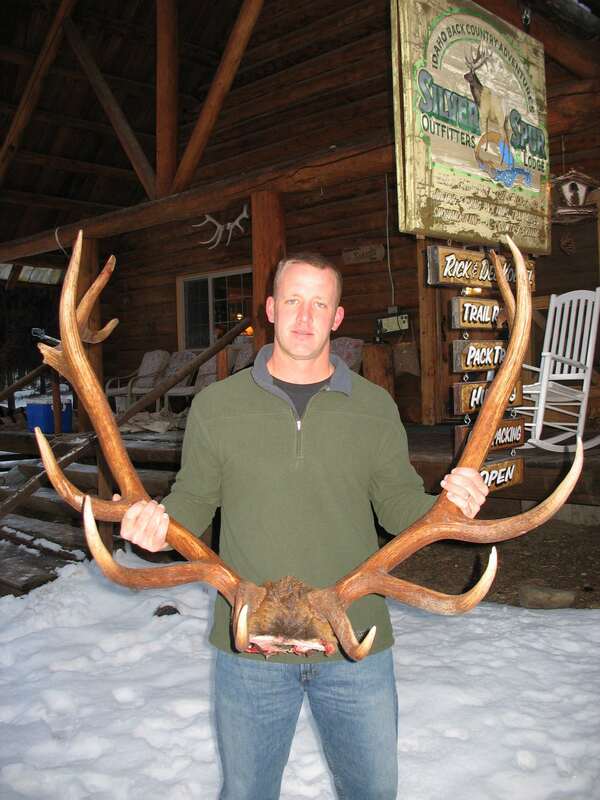 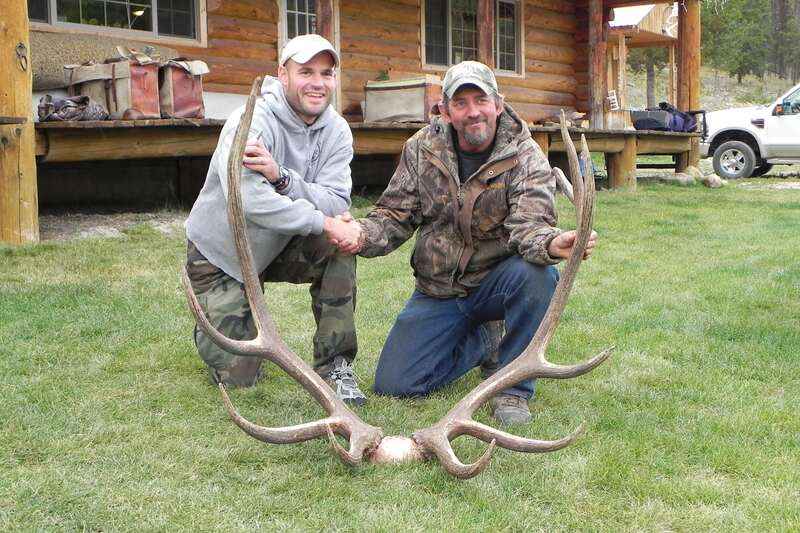 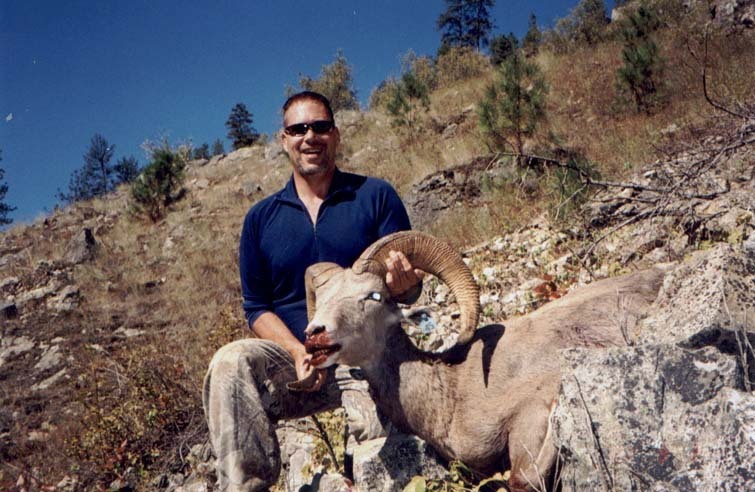 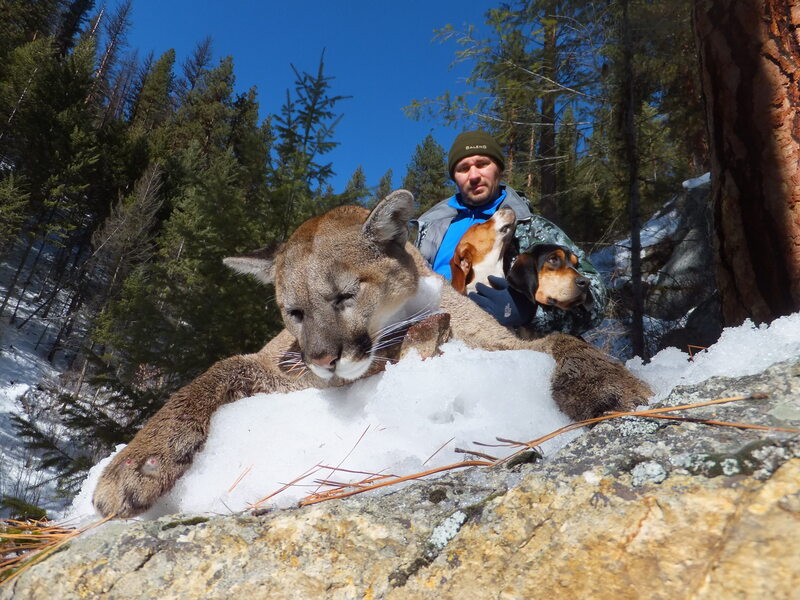 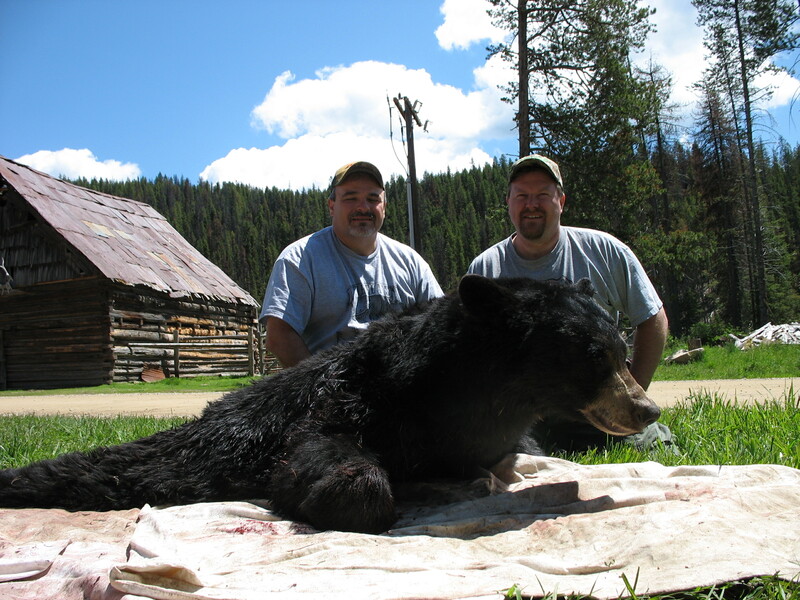 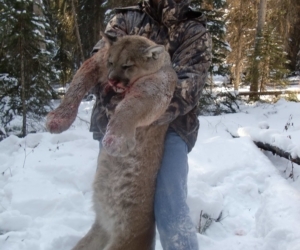 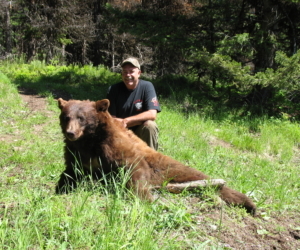 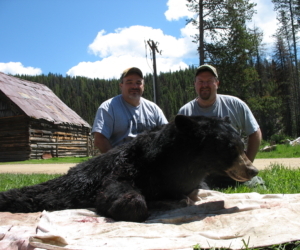 Our Idaho hunting area encompasses almost 650 square miles. 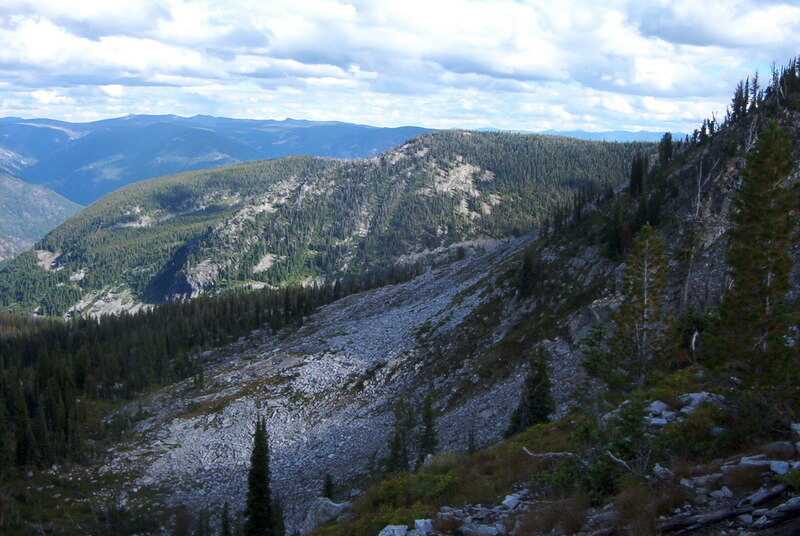 On which includes the Gospel Hump Wilderness, Frank Church River of No Return Wilderness and the Nez Perce National Forest. 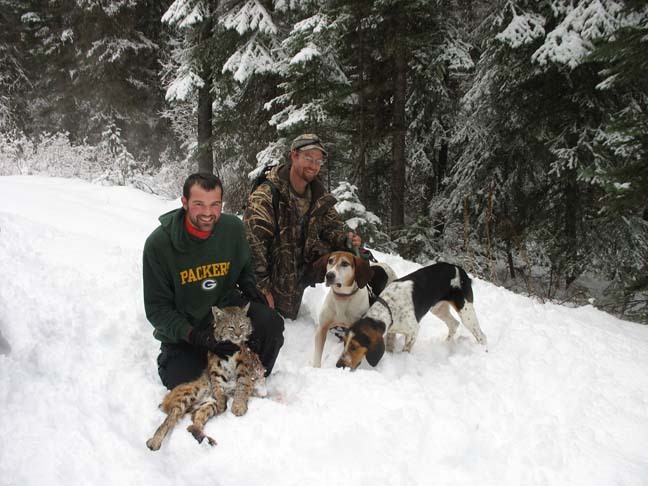 No matter what the season, we have the trip that suits you and your family. 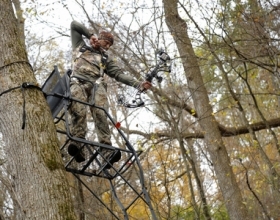 Fun for all seasons! 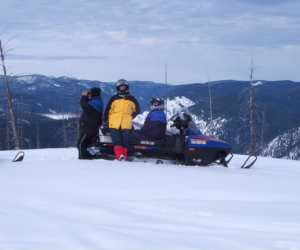 Snowmobiling Trips in the winter are a favorite of our guests. 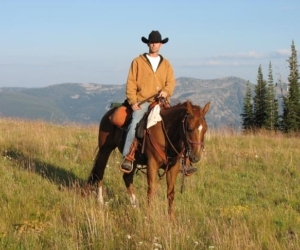 Or maybe you and your family will enjoy a relaxing Summer horse ride. 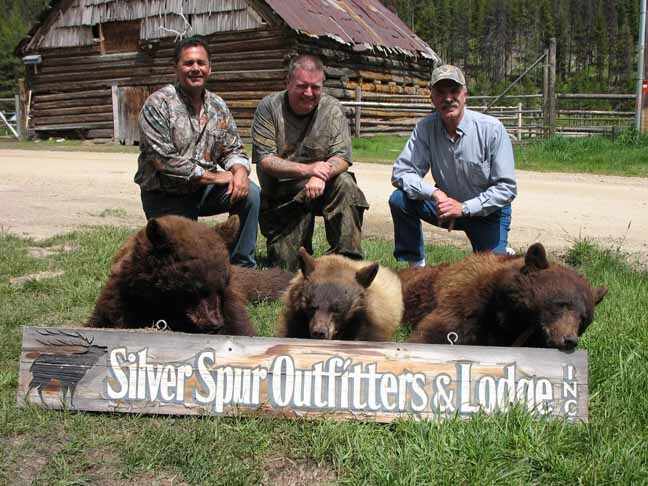 Silver Spur Outfitters & Lodge is your complete hunting guide to the Idaho backcountry, from summer trail rides and pack trips to hunting for elk, deer, bear, moose, bighorn sheep, mountain lion, and deer, to snowmobiling in the winter. 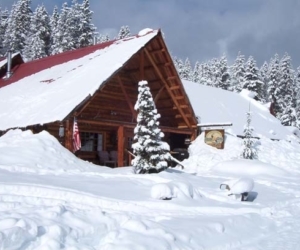 Our wilderness log lodge with all the convenience of home, and our remote backcountry camps in the Frank Church River of No Return Wilderness, the Gospel Hump Wilderness, and Nez Perce National forest are sure to make you stay a memorable one. 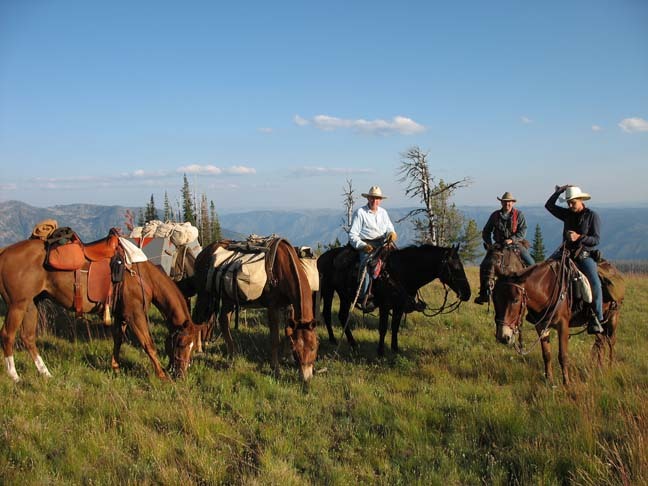 In the summer we’re guiding pack trips, trail ride, trout fishing, wildlife photography trips, and historical gold mining tours into the wilderness. 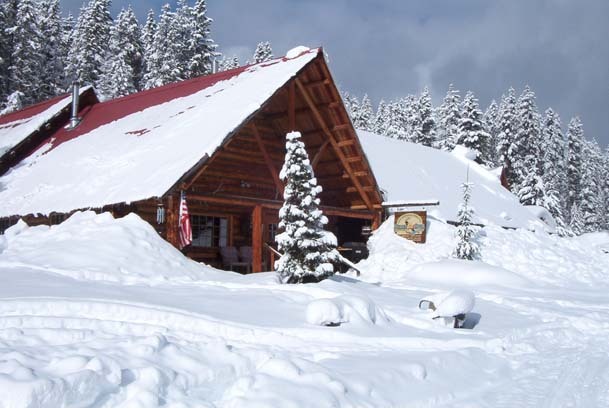 Our log lodge is in the heart of the wilderness and acts as a guest lodge and bed & breakfast for summer and winter guests. 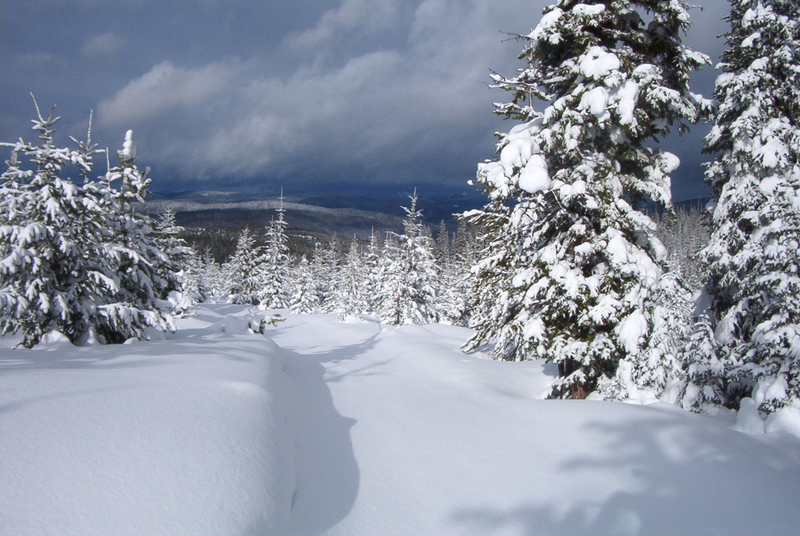 The 262 miles of groomed trails make for spectacular snowmobiling and x-country skiing. 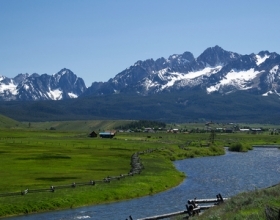 The spring & summer in Idaho is spectacular. 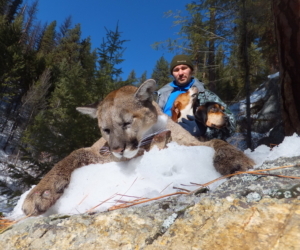 The backcountry comes alive with flowers and wildlife. 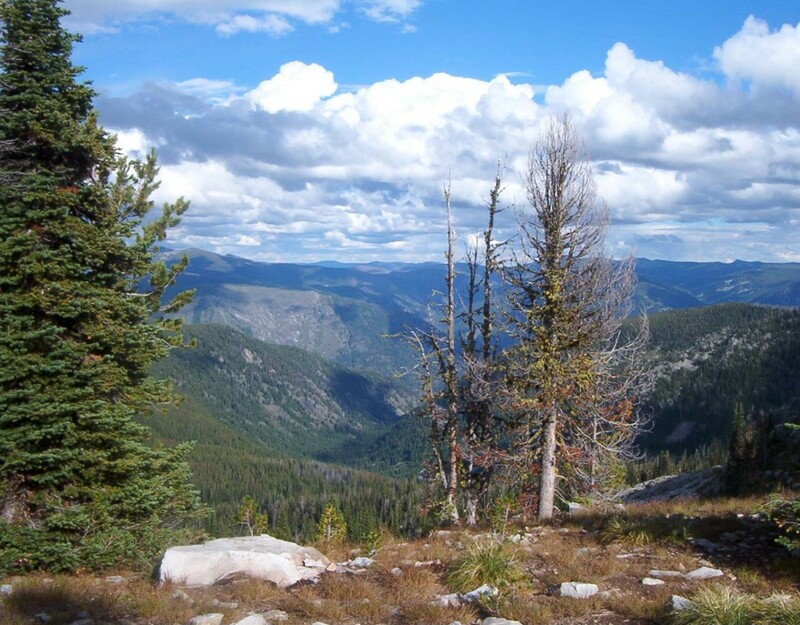 The warm pine-scented mountain breezes, blue sky, crystal clear streams and blue-green forests are a sure way to melt the stress of everyday life away. 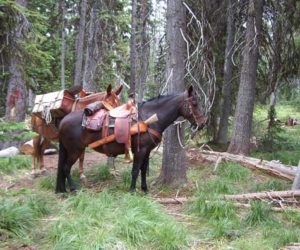 You can choose to hike or ride our trail proven stock into. 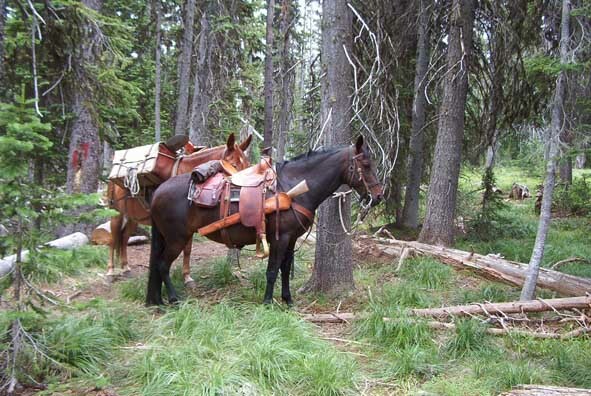 The backcountry. 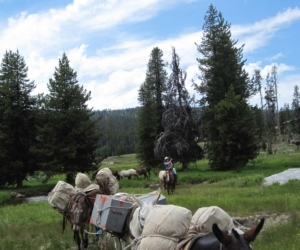 Fish for wild trout in a pristine mountain stream or lake or explore old gold mining areas. 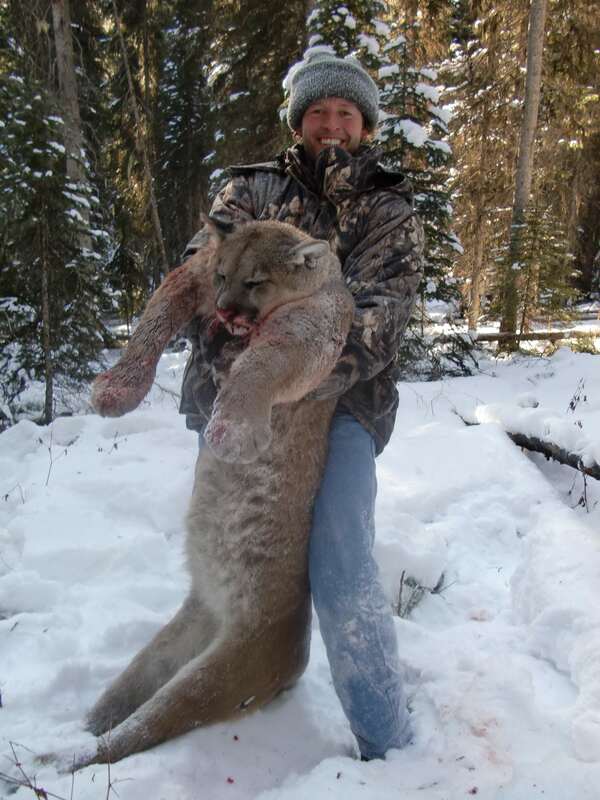 Photograph our incredible wildlife, deer, elk, bighorn sheep, mountain goat, moose and if you’re lucky maybe a wolf! 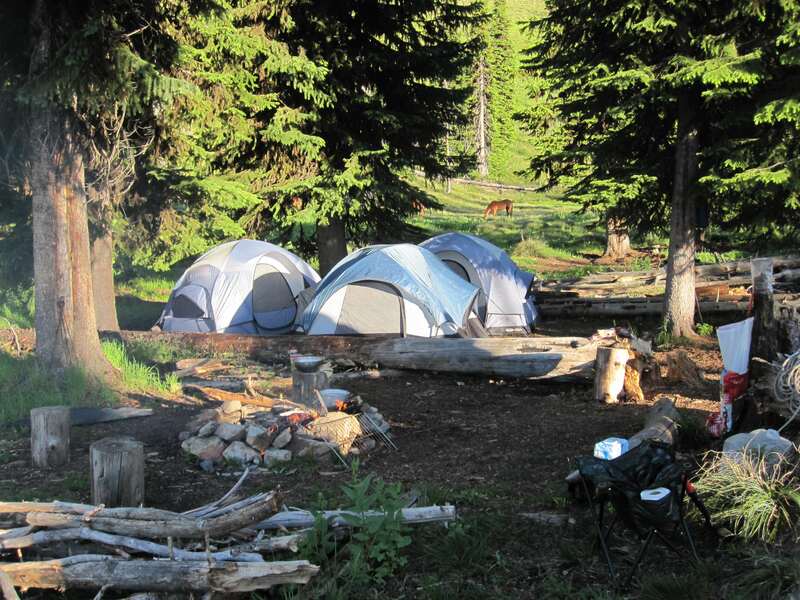 Camp under the stars in a comfortable tent and reminisce around the evening campfire about the day’s adventures. 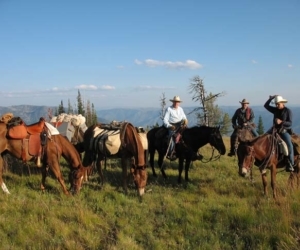 Or, for the non-camper who wants more luxury, ride out daily and stay in our beautiful log lodge. 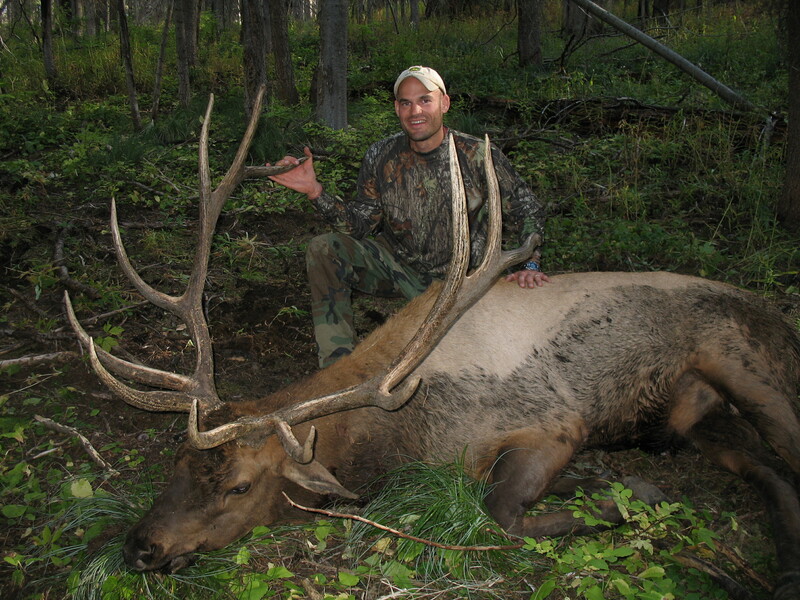 Whichever you choose our guides are sure to educate you on the history and backcountry of Idaho. 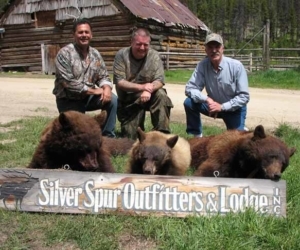 Located in the historic early-day gold mining town of Dixie Idaho 38 miles southeast of Elk City.We can be reached by road or by a small airstrip serviced by backcountry air charter serviced from Boise, Missoula, Spokane or Lewiston. 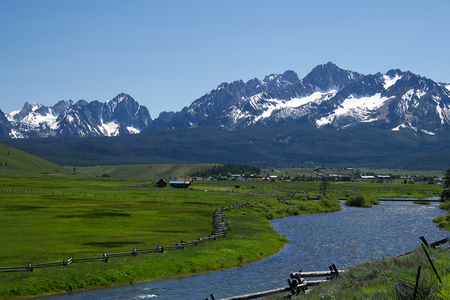 Dixie Town was started in 1862 when gold was discovered along Crooked Creek, which runs by the lodge. 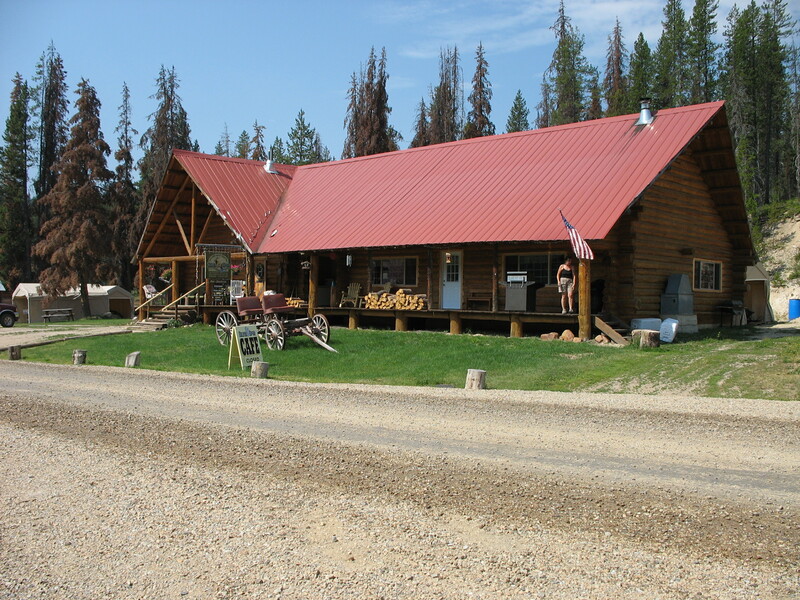 One of the town’s historical buildings is our barn which was the original livery stable built in 1896. 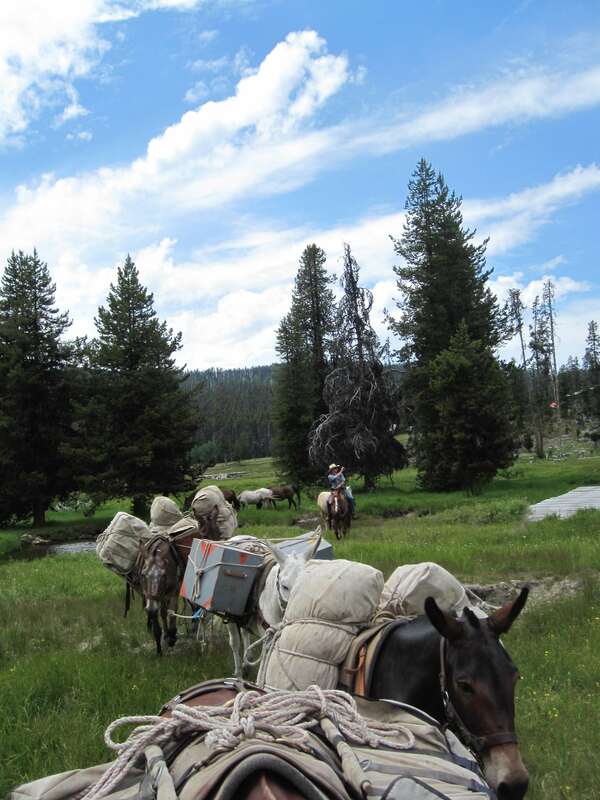 At the peak of the gold rush, the town had several thousand residents. 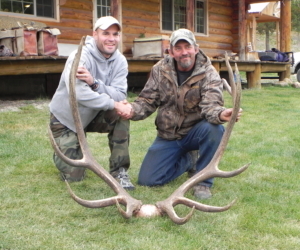 Today there are about a dozen year-round residents. 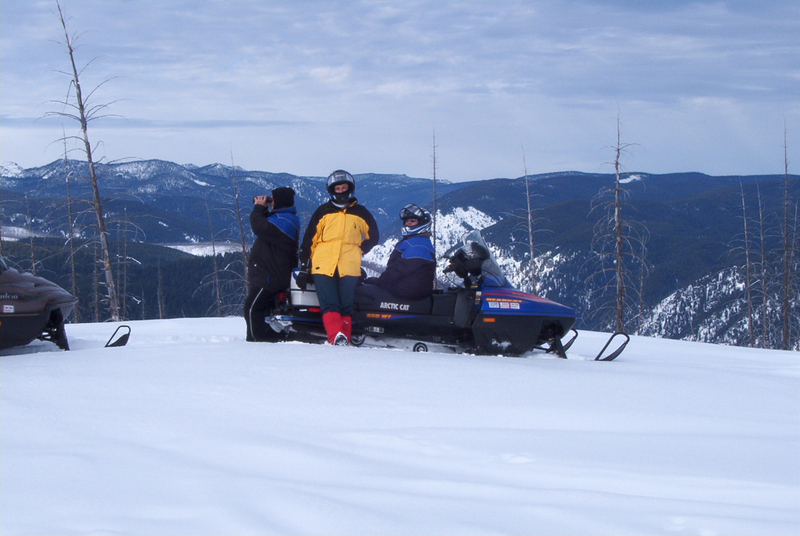 So let civilization fade away in the serenity of the Idaho backcountry. 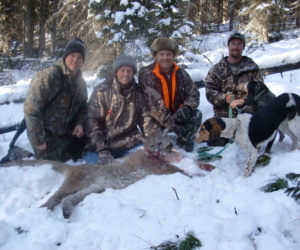 We are family oriented and will plan your stay around your interests. 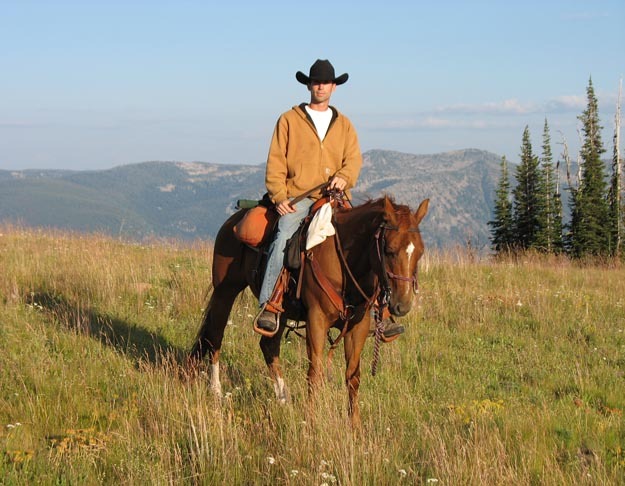 Our goal is to make your stay as comfortable and memorable as possible. 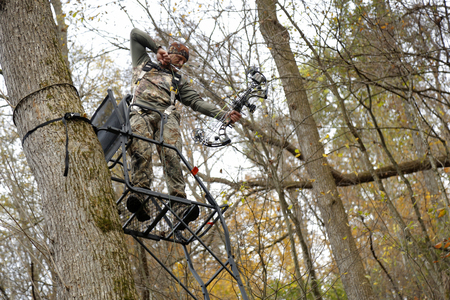 Or drop us an e-mail, we would like to hear from you!